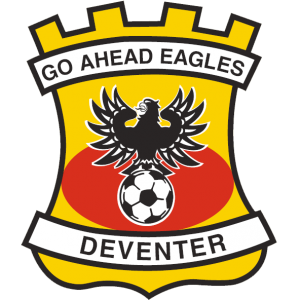 The Stadium Consultancy assisted Dutch team Go Ahead Eagles to realise their ambition to renovate and expand their historic Adelaarshorst stadium. The objective of the club was to increase the capacity of the stadium in phases, initially from 8,000 to 11,500, whilst maintaining the unique character and ambience of this 90-year old ‘English-style’ stadium. During this first phase the main stand of the stadium was modernised and one of the kop stands completely rebuilt. The Stadium Consultancy was contracted by the club to support the client representative by preparing the employers’ requirements, executing design reviews and supporting the design team in developing specific stadium solutions.